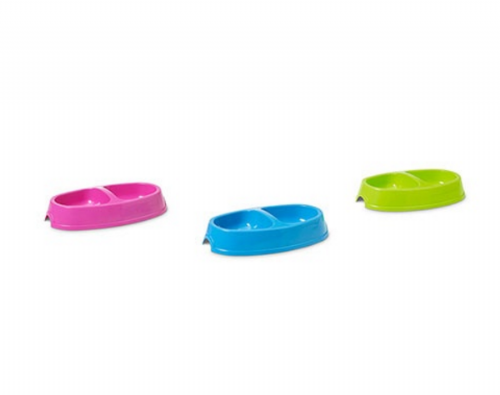 Savic Picnic 3 Dog / Cat Feeding Dish is a feeding dish or food or water for dogs and cats. The dish is made in plastic and comes in three colours: pink, blue and green. Savic Picnic 4 Dog / Cat Feeding Dish is a feeding dish or food or water for dogs and cats. The dish is made in plastic and comes in three colours: pink, blue and green. Savic Picnic Twin Feeding Dish Large is a feeding dish set (twin dish) with two sections in for both food and water (if wanted). 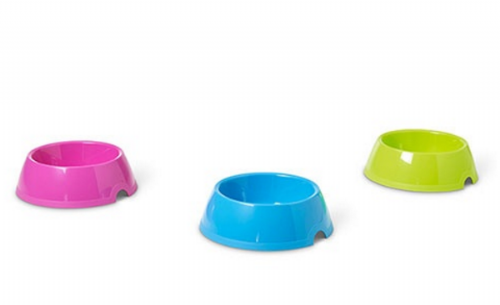 The dish set comes in three colours of pink, blue and green and is suitable for small dogs and most cats. Savic Picnic Twin Feeding Dish Small is a feeding dish set (twin dish) with two sections in for both food and water (if wanted). 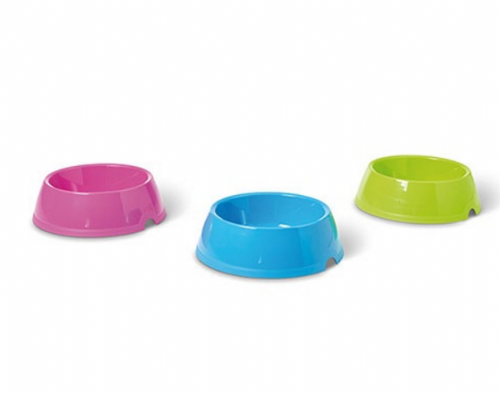 The dish set comes in three colours of pink, blue and green and is suitable for small dogs and most cats.